© 2017 Brandstudio All Rights Reserved. 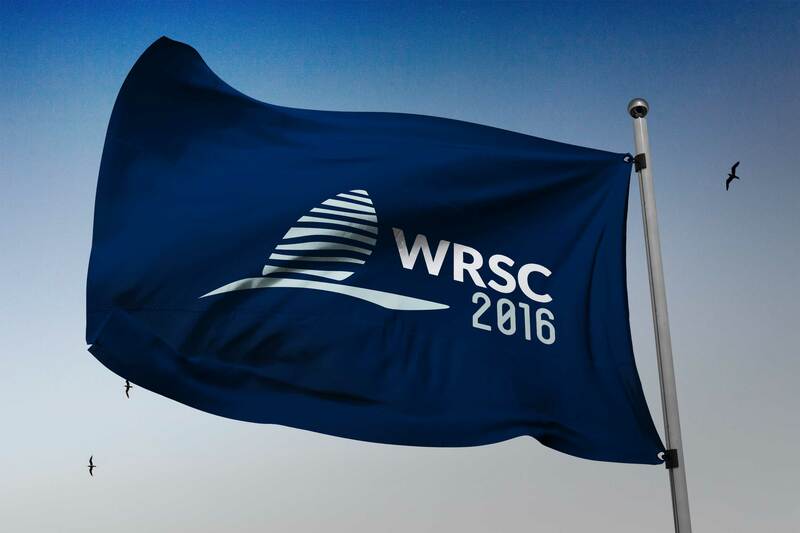 This was the 9th edition of the World Robotic Sailing Championship. 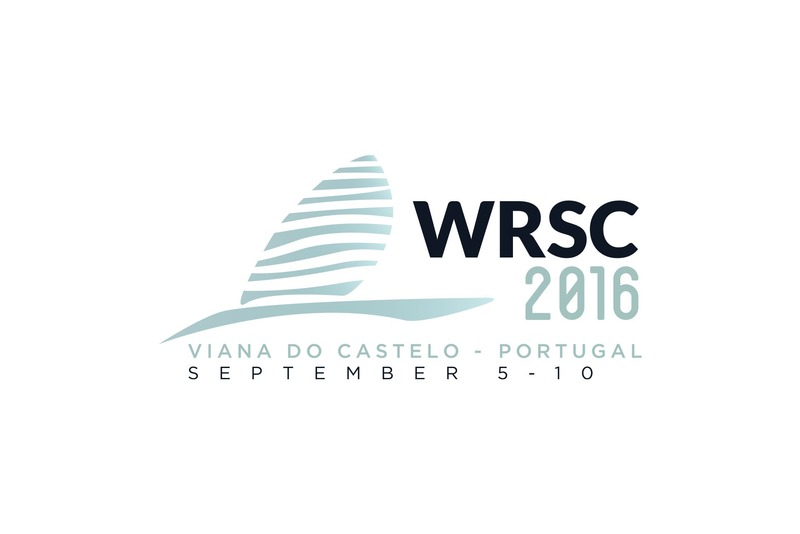 WRSC/IRSC is a technological and scientific event devoted to the evaluation and development of fully autonomous unmanned sailing boats. 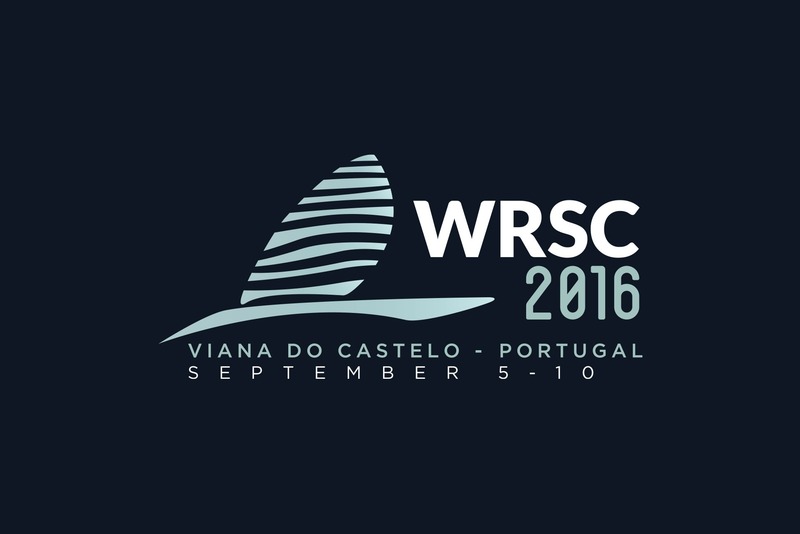 The 2016 edition of WRSC/IRSC took place in Viana do Castelo, north of Portugal, between the 5th and 10th of September 2016. 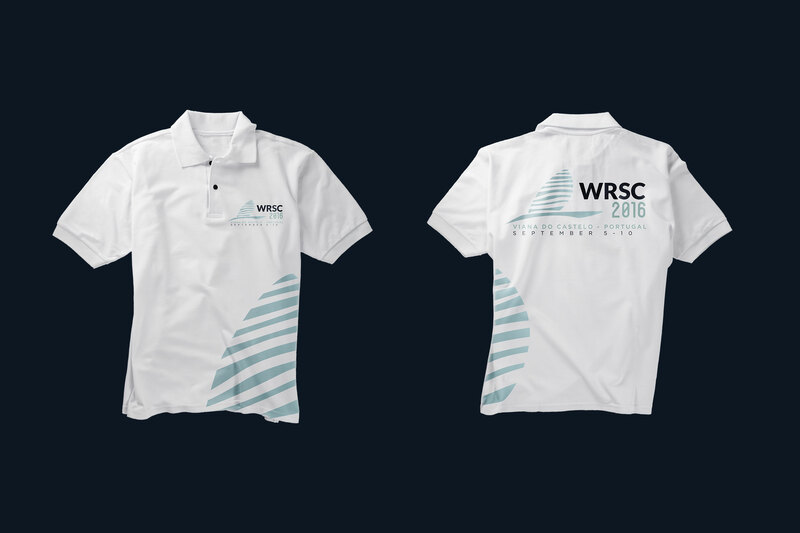 The event was organised by the Faculty of Engineering of the University of Porto and INESC TEC, with the support of the Municipality of Viana do Castelo and the Sailing Club of Viana do Castelo. 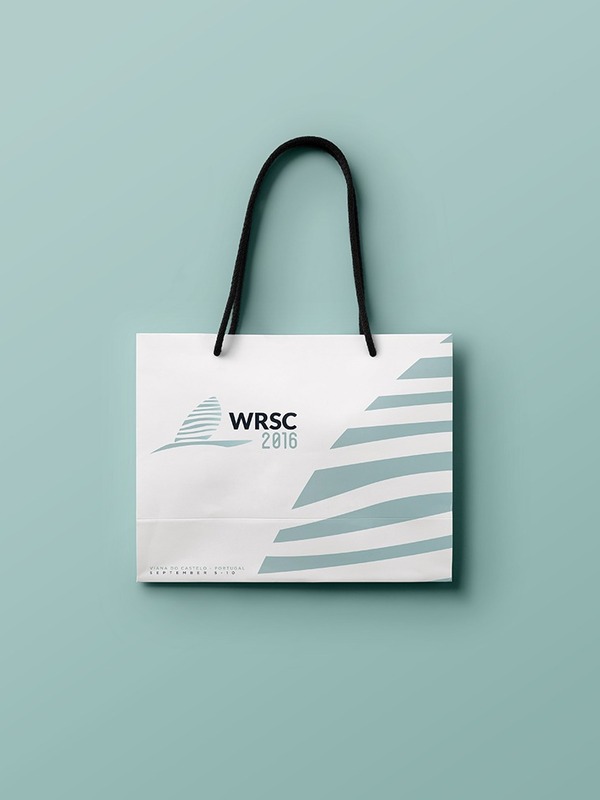 We were responsible for the event branding. Brandstudio is a multi-disciplinary design studio experienced in creating high standard concepts in the fields of branding, design, advertising, illustration, photography, print & web. © 2017-2019 Brandstudio All Rights Reserved.